Marafiki. . Wallpaper and background images in the Matt Smith & Karen Gillan club tagged: karen gillan doctor who matt smith. 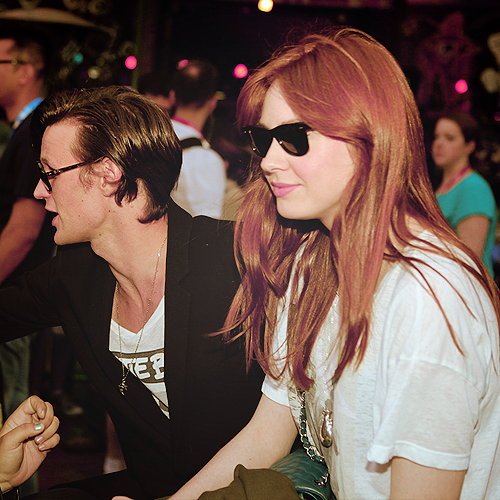 This Matt Smith & Karen Gillan photo contains miwani, giza glasi, vivuli, and miwani ya giza.